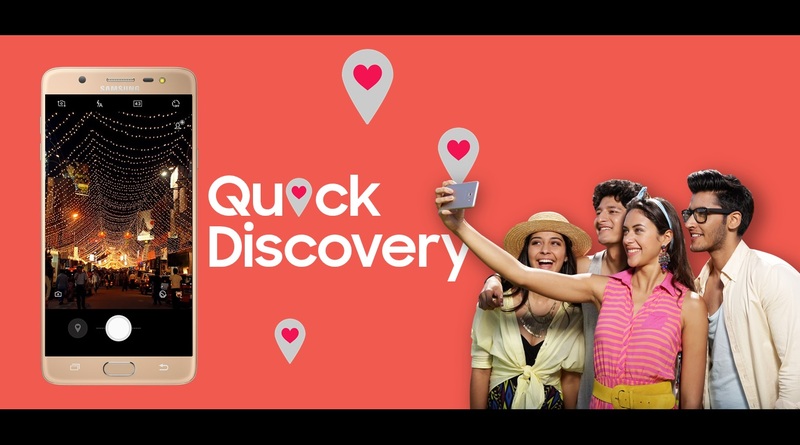 The Social Camera is one of the coolest new features in Samsung India’s latest smartphones – Galaxy J7 Pro and Galaxy J7 Max. 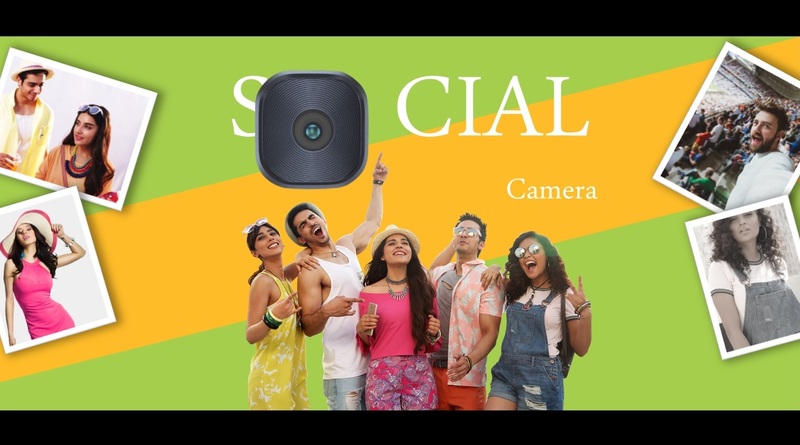 Developed by Samsung Research & Development Institute, Bangalore (SRI-B), the Social Camera is Samsung’s latest ‘Make for India’ initiative and enables instant sharing and customisation of photographs. The Social Camera on Galaxy J7 Pro and Galaxy J7 Max takes the photographic experience to the next level by combining Samsung’s cutting edge camera technology with the power of social media. 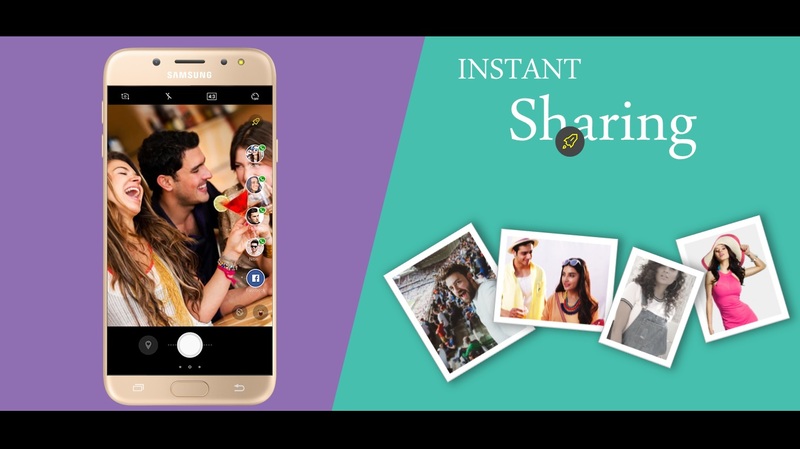 Instant sharing and editing: Galaxy J7 Pro and Galaxy J7 Max users can pin their favorite social networking apps within the camera interface. This can be a contact or a group on WhatsApp, Facebook Messenger or Facebook itself. Images clicked here are sent automatically to these pre-pinned social platforms or contacts. Users who want to edit pictures before sharing them can edit images instantly with the help of powerful tools in the Social Camera. Instant customisation: The Social Camera takes the fun of clicking photographs to the next level as images can be customised instantly. 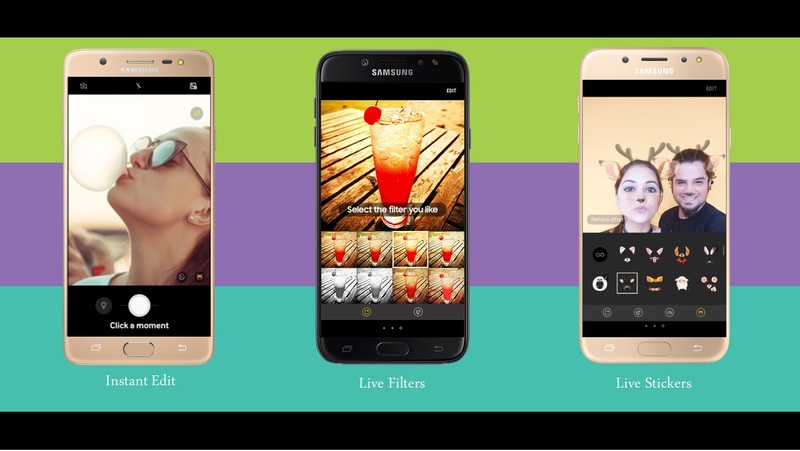 Users can apply a filter to bring out the most enticing colours, or choose a wacky live sticker to make pictures come alive. All these can all be done right from the camera. Augmented reality: The Social Camera on Galaxy J7 Pro and Galaxy J7 Max provides augmented reality experience, letting consumers find nearby places of interest, such as a café or a restaurant, using their Galaxy J smartphones. The camera becomes a view finder to discover more around the user. The Social Camera experience comes on an all-new camera module of 13 MP front and rear combination. The f1.7 lens on the rear camera and f1.9 lens on the front camera enable users to take stunning low light photos and bright selfies even in dimly lit areas.